Why You Need A Workers’ Comp Attorney? Home/Rhode Island Workers’ Compensation/Why You Need A Workers’ Comp Attorney? Often the Workers Compensation process can become adversarial because the insurance company may wish to minimize their payout. An employer may wish to reduce the impact of the injured worker’s claim because it may increase the future cost of their Workers’ Compensation insurance policy renewal. This may put the employee in a very difficult and awkward predicament. It is even possible, in extreme situations, that employers may take retaliatory action against the injured worker for filing a claim. You deserve the maximum that the law permits for your job-related injury or illness. An experienced Workers’ Compensation Attorney will act as your intermediary in all discussions with your employer and insurance carrier taking the pressure off you and removing any difficulty you may feel while filing your claim. Furthermore, an attorney will work to ensure that you receive the maximum amount of monies and benefits that your injury or illness entitles you to. 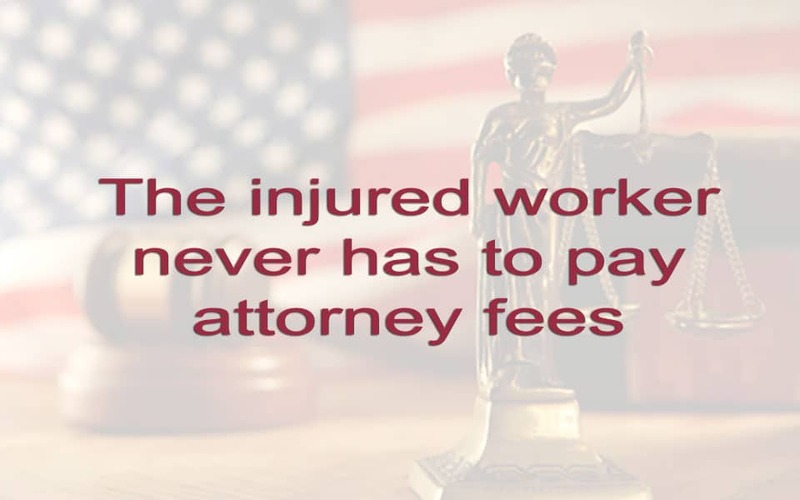 RI Workers’ Comp Attorney Tom Ford has over 25 years experience, consultations are FREE and you do not have to pay attorney Tom Ford for his services. A workers’ compensation attorney is paid by the insurance carrier when successful in court as part of your representation and a percentage of a lump sum settlement should you case settle. 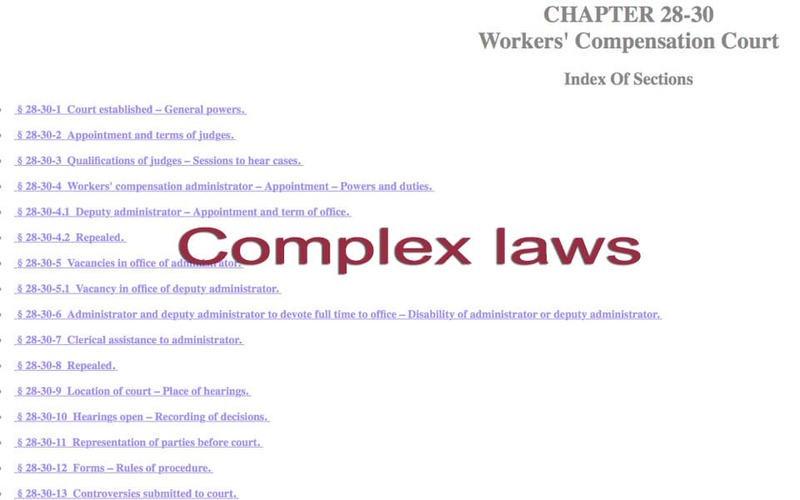 There is a comprehensive list of state Workers’ Compensation laws to protect you in your work environment. Tom Ford Law provides a free consultation to explain these laws, and your rights, to you. Why Use A Workers Compensation Attorney? For Your Free Consultation Contact Rhode Island Workers' Comp Attorney Tom Ford Today! RI Workers’ Comp. Attorney Tom Ford has more than 25 years of experience. In addition to your free consultation, you do not have to pay Attorney Tom Ford for his workers' compensation services.